When winter arrives, it seems that not a week goes by when one manufacturer or another isn’t making big claims about the money that can be saved by using their energy-saving product. With the average annual gas bill coming in at £630*, it’s easy to be lured in by the marketing spiel promising to put hundreds back in your pocket. Just last week, Vestemi launched its new Radbot smart radiator thermostat, which is claimed to save householders £180 a year on their bills. 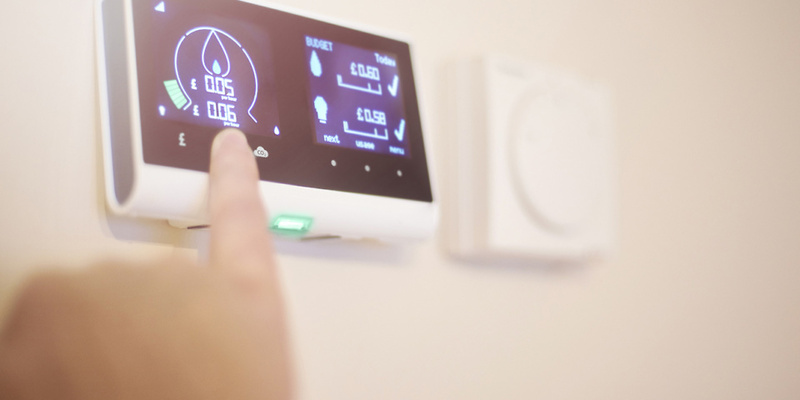 British Gas says its Hive smart thermostat could save you £130 a year, and Netatmo claims its smart thermostat will reduce the energy you use by up to 37%. But what’s the reality? See how these savings claims stack up in our smart thermostat reviews. 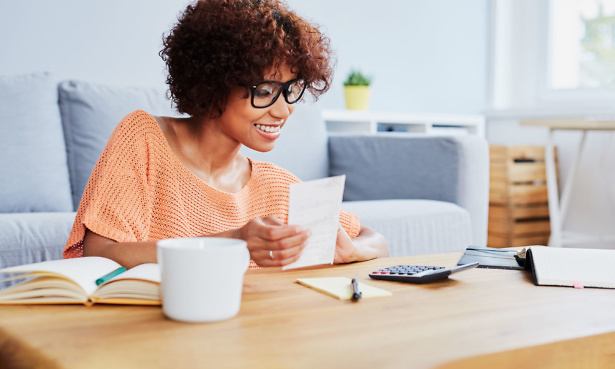 How much money can you save with smart heating products? 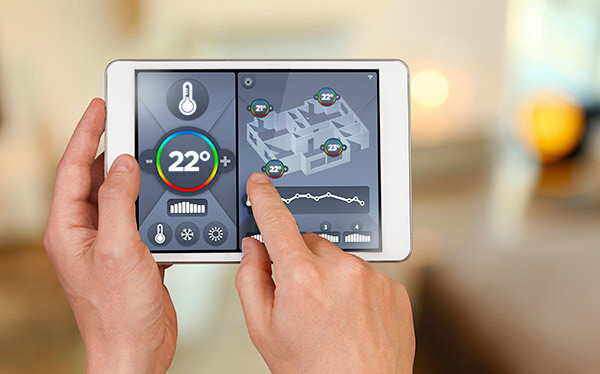 The claims made by various companies producing smart thermostats or smart thermostatic radiator valves are often based on studies that might not necessarily reflect how you use your central heating. For example, they often assume that you live in a large home and that you leave your heating set to maintain a steady temperature all day, every day. 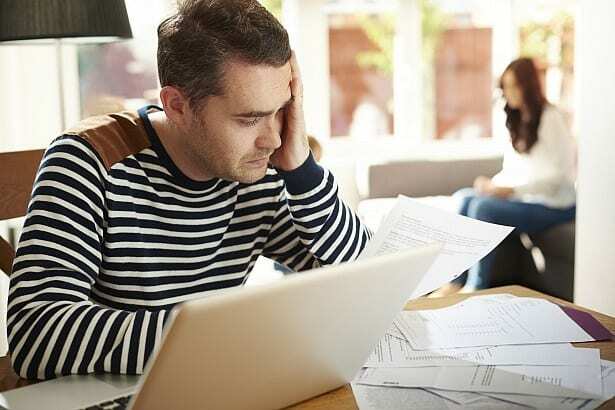 If this sounds like you, then these types of products could save you money, although it’s worth factoring in the initial cost of the ‘money-saving’ device before you buy. In many cases the initial cost will wipe out at least the first year of potential savings, and possibly more. If you set the heating to come on two or three times a day, or always turn the heating off when you’re not in the house, then you’re not going to save anything near what’s advertised. Who might save money with a smart thermostat? Tech-savvy smartphone or computer users who are comfortable using apps. Those with a busy lifestyle who want to be able to program their thermostat on the go. If you have a regular routine, some smart heating controls, such as Nest, can learn your routine and ensure your home is always warm when it needs to be. Those who tend to have their heating on for the majority of the day and not just in the morning and the evening. Who probably won’t save money with a smart thermostat? Those who may forget to use the app to remotely switch their heating on or off. People who don’t use a smartphone or computer, although you could opt for a ‘learning’ thermostat, such as Nest, which can remember your routine. Those planning on moving within the next year or two, as they may not have time to recoup the cost of installing the smart heating control through savings on their heating bills. If you have a poorly insulated property. It’s a better idea to start by improving the energy efficiency of the property before installing a smart heating control. If you only have the heating on in the morning and the evening, you will save much less than advertised with a smart thermostat. If you’re not interested in buying a smart thermostat, then there is still plenty that you can do to reduce your heating bills. The Energy Savings Trust reports that turning your thermostat down by just a single degree can save up to £75 on your annual bill. You can also turn down your boiler to save energy. You shouldn’t need to heat the hot water for your baths and showers to higher than 65°C at any time of the year. 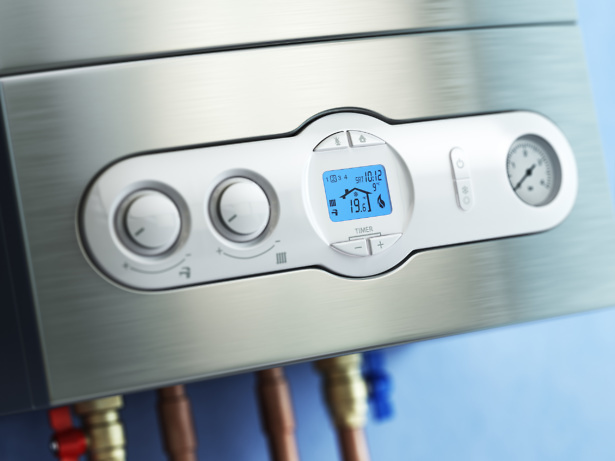 You can turn down your hot water temperature on your boiler if you have a combi, and on the hot-water cylinder thermostat if you have a heat-only boiler. Your central heating also doesn’t have to be on its maximum setting unless you are in the very depths of winter. So during the warmer months you can turn the boiler down to its middle setting, or between 55 and 60°C , to save money. You can always turn it back up if you hit a cold snap. You can find more advice on how to save money on your gas bill by reading our 5 tips to reduce your heating bills.